The Link figure in Josh Darrah’s “hall of fame” post isn’t my own design, it was made by Josh Darrah himself by customizing another existing paper model created by a commercial designer called Chokipeta for a Japanese gaming magazine. HOLA BUENAS QUERÍA CONSULTAR POR EL LINK PEQUEÑO QUE VA EN EL REY DE RED LIONS ES POSIBLE LA PUBLICACIÓN DE ESTE EN PAPERCRAFT. GRACIAS. 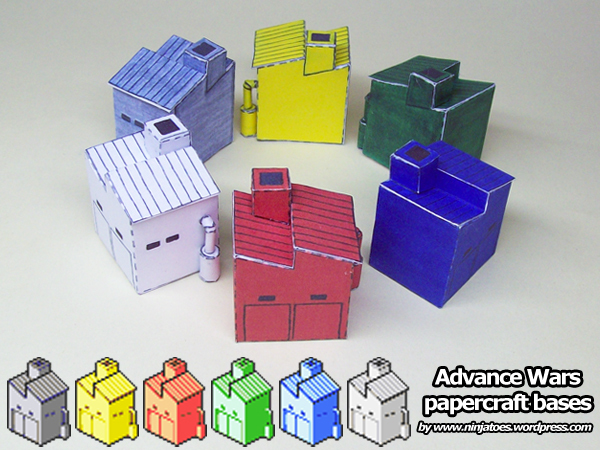 The little papercraft Link that you’re a talking about wasn’t made by me, but it was an adaptation made by Josh Darrah of Chokipeta’s “official” papercraft Wind Waker Link (that was made for a publication in the Japanese Dengeki Cube magazine). The original papercraft Wind Waker Link from Chokipeta was scanned from the magazine and can be found on many websites though, and Josh Darrah’s offers to send his adapted version to people who send him an e-mail (his e-mail adress is included in the explanation on the first page for the Sea-base that he made and that you can download from the link above).